Managing everything on your own will certainly be time consuming and short-sighted if you don’t know what to look for. 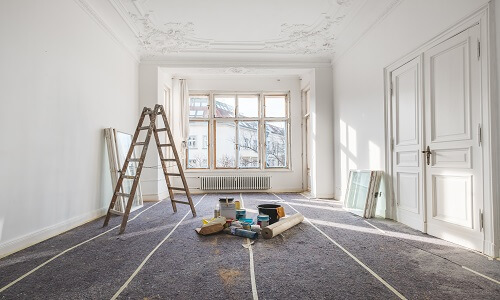 You can avoid the headache by outsourcing your commercial property’s maintenance needs to a company with an eye that’s trained in what to look for and knows how to find exactly the right light bulb or paint match. Monster Contractor is just such a company and would love to help you with your commercial property maintenance here in Antelope, CA. Our Antelope property maintenance staff knows what it takes to provide your property the maintenance it needs. We have a team of skilled and experienced workers who are consistently guided by our senior staff at each step. 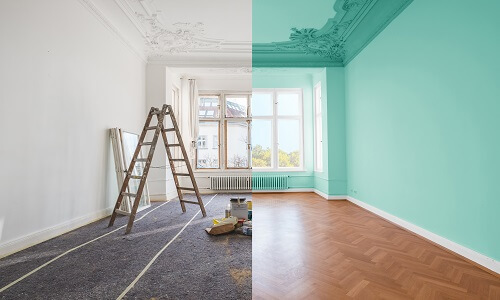 Our area of expertise not only includes maintenance services, but also general contracting construction work such as renovation of the exteriors and interiors. When your property needs professional maintenance, Monster Contractor Property Maintenance is your friend. Every building in the world needs occasional repairs. Unfortunate events like vehicle collision, heavy rain storms and the slow and steady progress of time can damage your commercial building. If you have company that provides your Antelope commercial property with the maintenance you need, there’s nothing to worry about. Monster Contractor Property Maintenance is a qualified, licensed and insured California commercial maintenance contractor servicing the Antelope metropolitan area. We can handle the regular maintenance and occasional repairs you need in a timely and efficient manner. Our Antelope crew provides comprehensive commercial facility maintenance services and repairs through predictive and preventive maintenance programs that can range from month-to-month or day-to-day service. Our trained crews are made up of skilled craftsman, who ensure quality. Monster Contractor offers a wide variety of property maintenance and repair. If you need fully staffed, commercial property maintenance in Antelope, or need small property maintenance solutions, leverage our experience for your Antelope building maintenance. Monster Contractor’s on-site commercial building maintenance service is designed for any large property requiring a full-time, on-site staff of property maintenance professionals. In many cases, our solution best serves properties of at least 100,000 sq feet with systems critical and immediate service need from mechanical, plumbing and electrical to general property maintenance. Monster Contractor’s commercial property maintenance and repair services designed for smaller sites provide a broad scope of work including electrical, HVAC, lighting, plumbing, preventive maintenance, and all-encompassing inspections. Monster Contractor Commercial Facility Maintenance in Antelope offers any number of services to help keep your building functioning properly and looking its best. We will keep your buildings inviting for both your employees and your customers. As with all services provided by Monster Contractor, you can expect an ongoing quality relationship tailored to meet your needs. Monster Contractor’s Property Maintenance is a NorCal full service commercial property maintenance service based in Antelope, California. We have worked diligently to establish excellent relationships based on our maintenance standards, which are unequaled in Antelope or the industry. 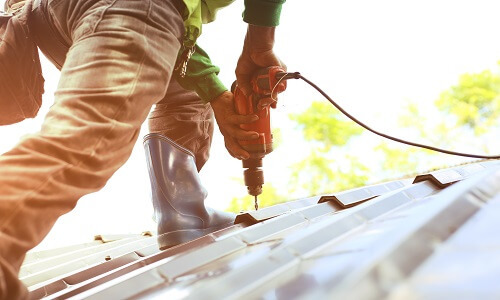 Having serviced Northern California for years, Monster Contractor has both the expertise and knowledge to get the job done right and in a timely manner. We specialize in industrial parks, office buildings and shopping centers maintenance.